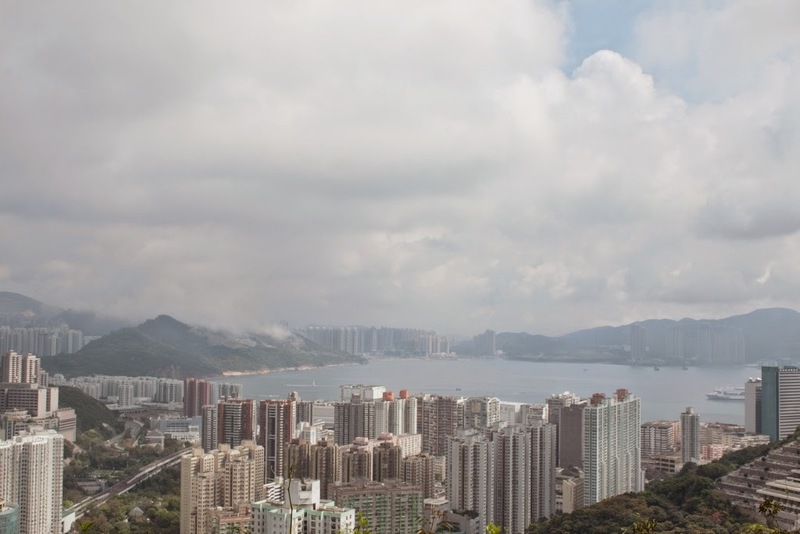 A 50 km hiking trail that crisscrosses Hong Kong Island, offering breathtaking views of the sea and the beaches nearby as well as shaded routes in the forest; it includes the well known Dragon's Back. Hong Kong Trail is a 50 km hiking trail that crisscrosses Hong Kong Island from West to East (or else from East to West), from Victoria Peak to Big Wave Bay. The trail offers breathtaking views of the sea and the beaches nearby as well as shaded routes in the forest; it includes the well known Dragon's Back hike. The trail is divided into 8 sections, all well marked by arrows and distance posts. Be careful: hardly any refreshment area is available along the route, so do pack your own water and food. Lots of picnic areas and toilets are available. It took us 3 days to complete the trail from section 8 to section 1 and the hardest sections were n. 8, 5 and 6. We did it backwards so these comments are not fully applicable to those going from 1 to 8. An App is also available (Hong Kong Hiking Map) including all Hong Kong Trail sections: the App is very useful because it allows you to follow the correct route (GPS only, no need to use data) in case of doubt (we did find it very useful a couple of times when the signal posts were not as clearly marked as usual). Overall, the trail is suitable to trained hikers, no special skills are needed except resistance.